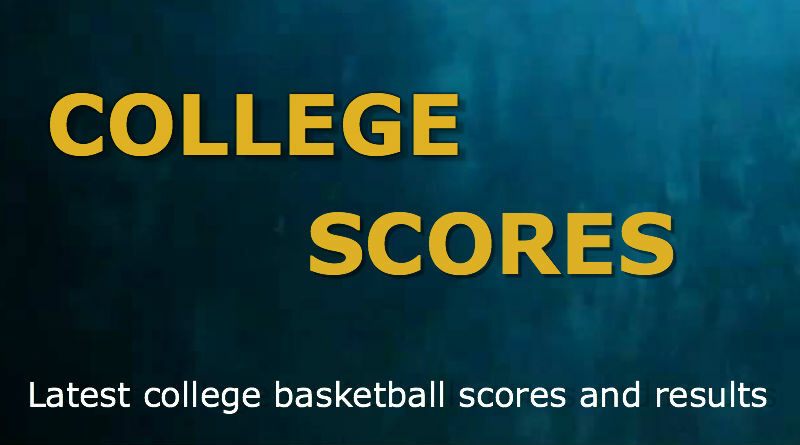 NORMAN, Okla., Sporting Alert – College basketball scores, box scores, results and scoreboards from the games that took place on Saturday, Jan. 16. LAWRENCE, Kan. — Wayne Selden Jr. scored 11 points and four other contributed 10 and No. 1 Kansas picked up a 70-63 win over TCU in college basketball action on Saturday. Perry Ellis had 10 points, nine rebounds and three blocks, Frank Mason III finished with 10 points, six rebounds, four assists and two steals and Devonte’ Graham ended with 10 points and six assists for the Jayhawks (15-2, 4-1 Big 12) to bounce back from the loss at West Virginia. Carlton Bragg Jr scored 10 points and Cheick Diallo provided nine points and nine rebounds off the bench for Kansas. Michael Williams scored 13 points and Brandon Parrish and Chauncey Collins each added 11 for TCU (9-8, 1-4) in the defeat. Kansas, meanwhile, which shot 43.3 percent from the field, was collecting its 33rd consecutive win at Allen Fieldhouse, matching the fourth-best streak in school history. The Jayhawks are expected to be replaced at the top of the AP top 25 rankings. NORMAN, Okla. — Buddy Hield scored 17 points and Khadeem Lattin tipped-in with one second remaining to help No. 2 Oklahoma hold off No. 11 West Virginia in a college basketball top 25 clash on Saturday. Jordan Woodard added 13 points and Ryan Spangler added 10 points and 14 rebounds for the Sooners (15-1, 4-1 Big 12) who are expected to move to No. 1 in the AP top 25 poll in the next edition, following Kansas’ loss to West Virginia on Tuesday. Jaysean Paige led the Mountaineers (15-2, 4-1) with 18 points as the travelers shot 43.9 percent, but only one player scored in double-digits. COLLEGE PARK, Md. — Robert Carter Jr. poured in a career-high 25 points on 10-of-13 shooting from the field, and Rasheed Sulaimon added a season-best 22 points to help No. 3 Maryland bounced with a 100-65 win over Ohio State. Diamond Stone scored 15 points and six rebounds for the Terrapins (16-2, 5-1 Big Ten), who rebounded from a defeat at Michigan. Maryland, who shot 62.7 percent from the field and 52.4 percent from 3-point range, was also totaling 100-points for the first time since 2012. Keita Bates-Diop led Ohio State (12-7, 4-2) with 15 points and five rebounds, Jae’Sean Tate added 12 points, five boards and three steals and Trevor Thompson ended with 10 points, seven rebounds and three blocks in the defeat for the Buckeyes.